A big part of the fun on Leatherman’s Loop day is the groups that come to participate. They range from families to work groups to causes. This year is no different. They come with custom t-shirts, dressed up in suits and ties, or simply ride together. 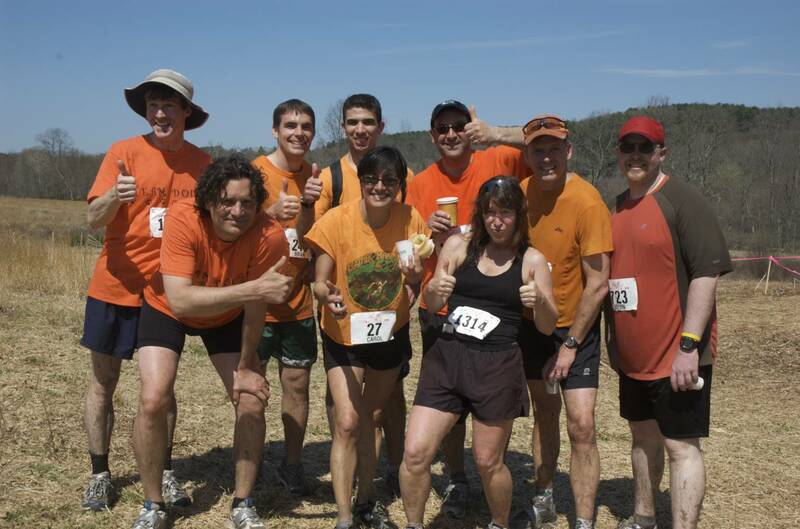 If you have any photos you’d like to share of your group, please send it to us at leathermansloop at gmail.com. 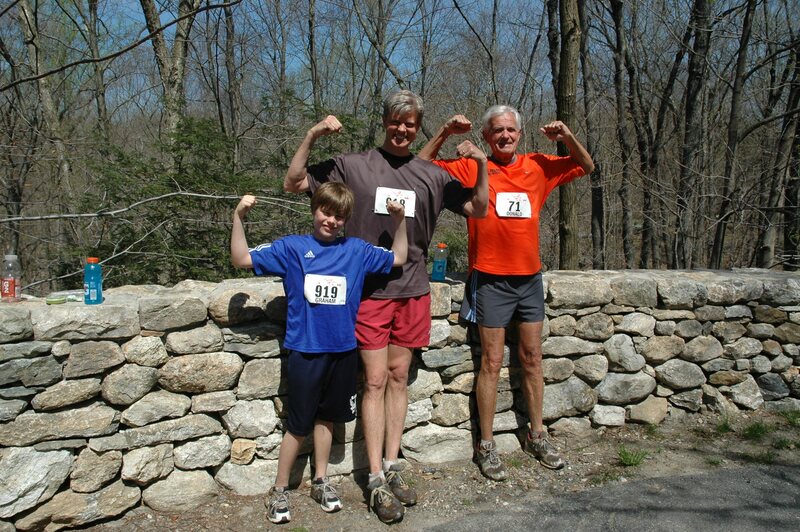 Three generations of the Offermann family ran last year and are ready to go again this year! 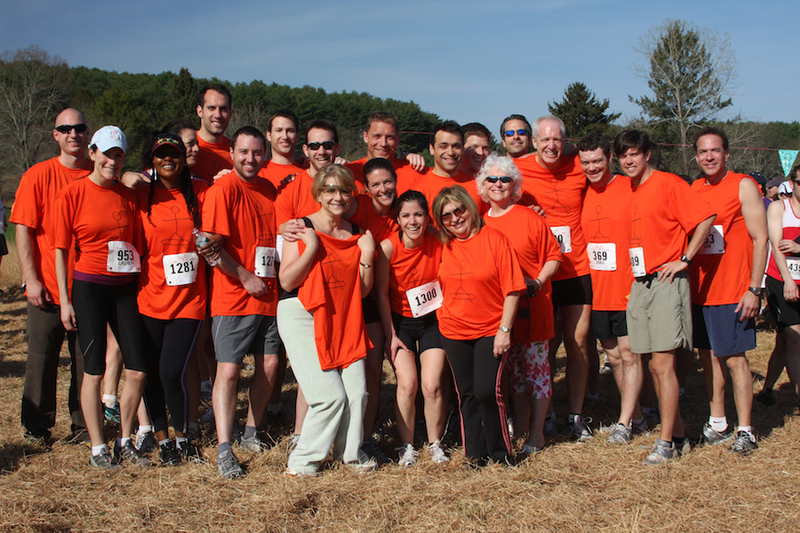 Team Doug is running in memory of Doug Gorman. 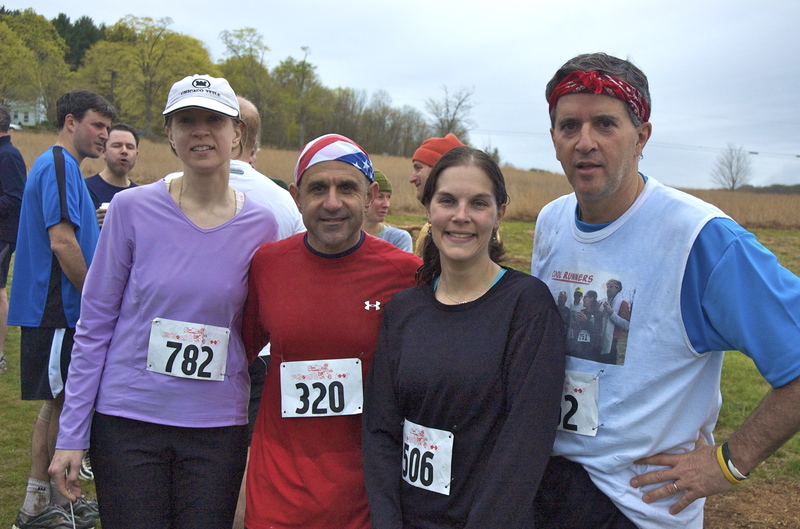 The George C. Fund team is running in memory of George Chatzoupolous. 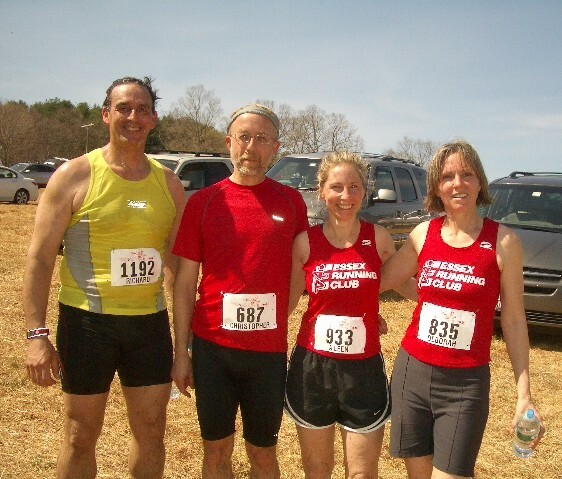 The Essex Running Club hails from Essex County, NJ. Some other groups we know of are below – send us photos! The Bimbler’s Sound team joins us from Guilford CT (and the surrounding areas) and has a great series of races up there each year. The Montefiore team comes from Montefiore Medical Center in NYC. If you are running (or have run) in a group at the Loop, shoot us a photo of your group/team in shirts or outfits and we will update this post with your photo. « Anyone up for a training run?